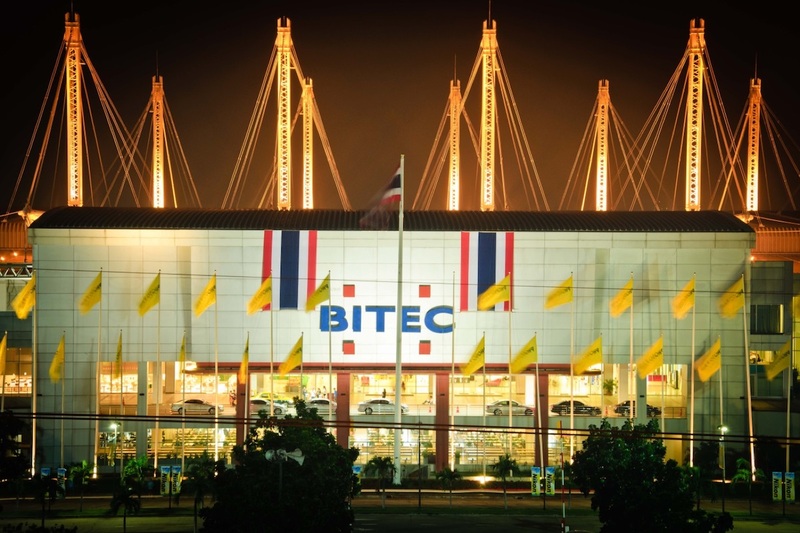 BITEC is Thailand's first purpose-built exhibition and convention centre with top quality, multi-purpose and multi-functionality state-of-the-art features. The exhibition halls are column-free and able to accommodate events of up to 26,000 sqm.  How to get to BITEC? BITEC is conveniently located within easy reach of all the major attractions and hotels in Bangkok city centre. More information about the country of Thailand can be found here. Located only 15 minutes from Suvarnabhumi International Airport, BITEC is easily accessible by car, minivan and coach via 3 well sign-posted entrances: Entrance 1 and 2 can be accessed from Bangna-Trad Road and Entrance 3 from Sukhumvit Road, just off the expressway. If arriving by BTS Skytrain, alight at Bang Na Station Exit 1. From there, it is just a short walk to the skywalk leading directly to the Welcome Hall. More information about wire Southeast Asia including exhibition hours and dress codes can be found here.